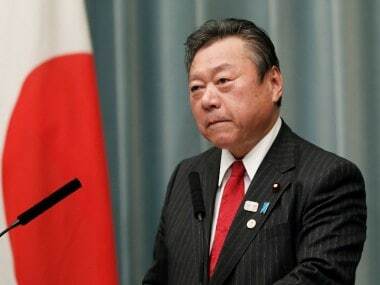 National security adviser Shotaro Yachi made the remarks in a meeting near Tokyo with China's top diplomat, State Councillor Yang Jiechi, on Monday, the same day that North Korea conducted the latest in a quick succession of missile tests. 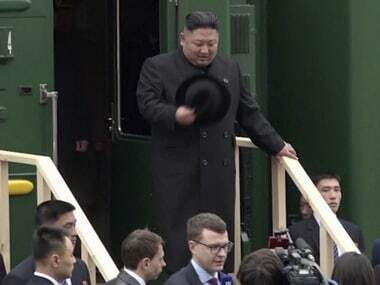 Pyongyang's official KCNA news agency said on Tuesday a new ballistic missile controlled by a precision guidance system had been tested and that North Korean leader Kim Jong Un had ordered the development of more powerful strategic weapons. 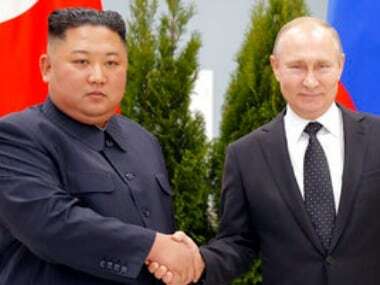 Yachi told Yang during five hours of discussion that North Korea's actions had reached a new level of provocation. 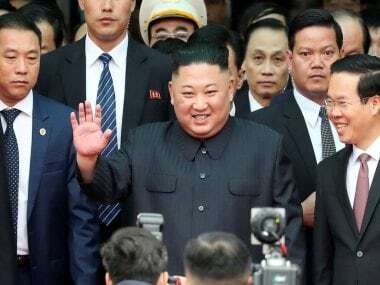 "Japan and China need to work together to strongly urge North Korea to avoid further provocative actions and obey things like United Nations resolutions," Yachi was quoted as telling Yang, urging China to take on a bigger role. 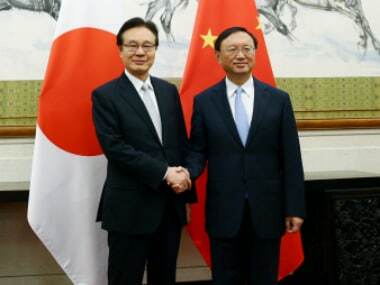 They also discussed regional issues of concern, with China's foreign ministry saying in a statement that Yang told Japan it should view China's development as an opportunity, not a threat, and that it should deal with issues like the South China Sea and Taiwan cautiously and keep its word. China, the world's second-largest economy, and Japan, the third-largest, have a difficult political history, with ties strained by the legacy of Japan's World War Two aggression and conflicting claims over a group of uninhabited East China Sea islets. Beijing is also suspicious about Tokyo's stance on the disputed South China Sea and over self-ruled Taiwan, once a Japanese colony and claimed by China as its own. Yang said relations were currently at an important juncture with both new opportunities and outstanding challenges, China's Foreign Ministry said late on Monday. He called on Japan to speak and act cautiously on the South China Sea and to play a constructive role as relevant countries in the region are making efforts to solve the issue properly. However, the Chinese statement made no mention of North Korea.